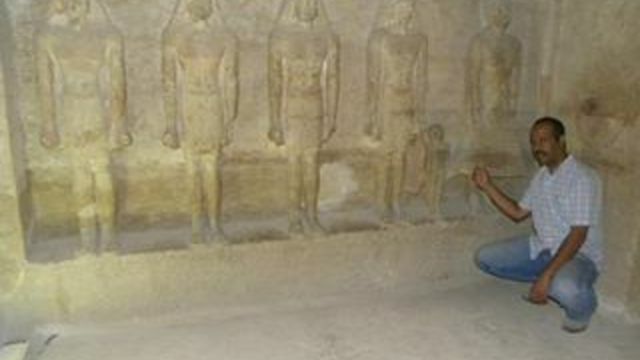 Egypt Cairo day tour is the best for people want to have a taste of Cairo in A short time or a day. 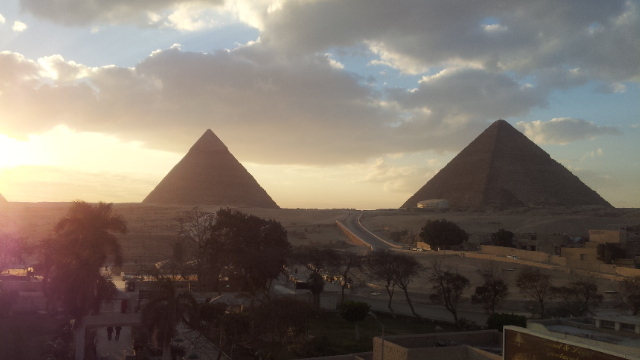 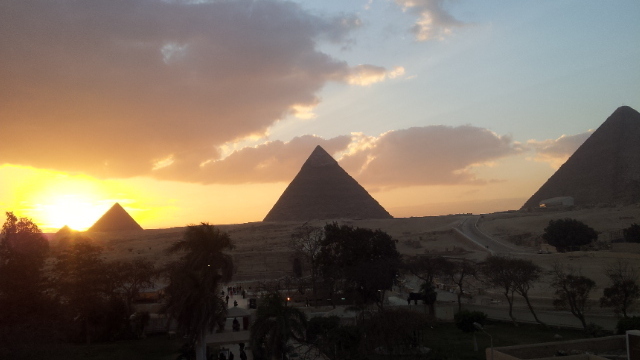 The Pyramids of Giza and The Egyptian Museum to see the Treasures of the Pharaohs. 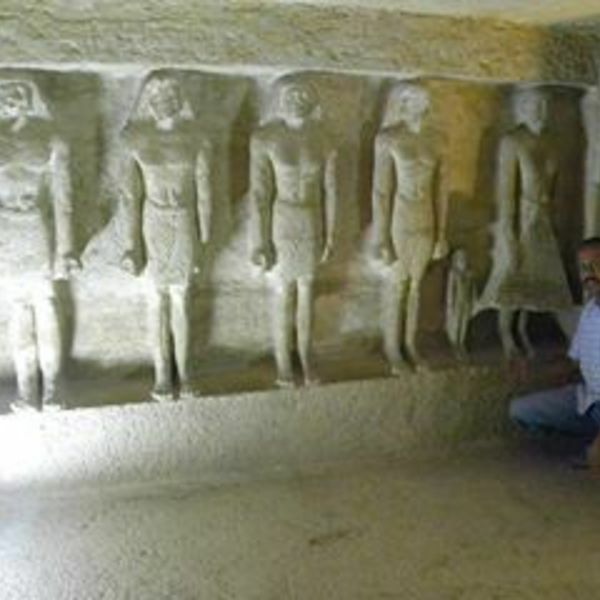 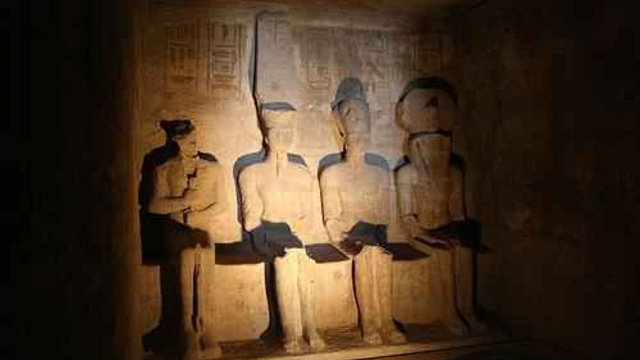 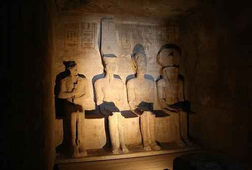 Local Day Tour with the King of Egypt's tours and Shore Excursions . 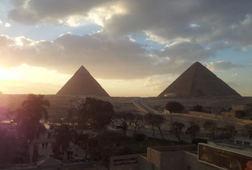 Receive special offers, VIP invites and exclusive updates for Cairo.